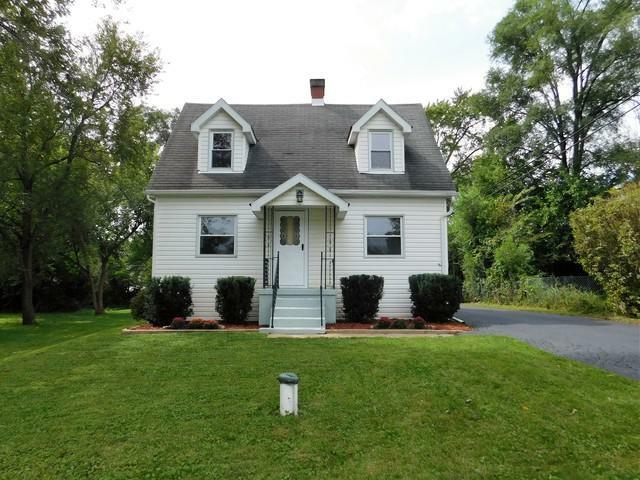 Charming 3 bedroom Cape Cod! 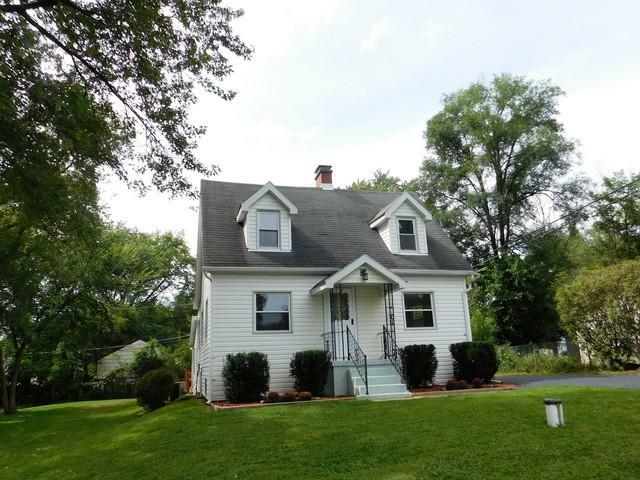 Situated on oversize lot and offers like new interior. Don't be fooled by the outside...much larger on the inside than it appears. 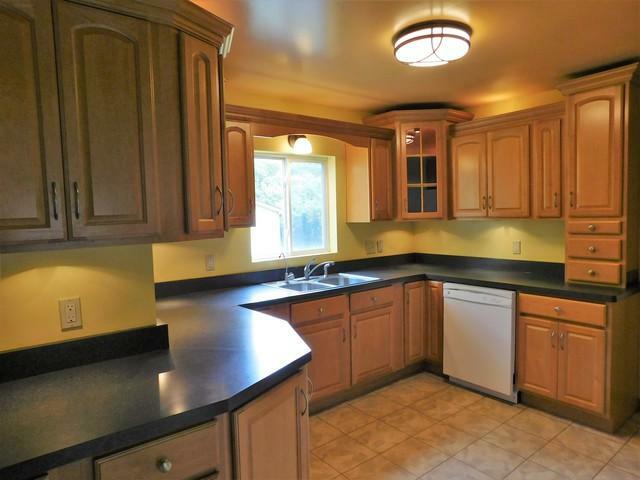 Kitchen features 42"maple cabinets/pantry, separate dining room. Living room features hardwood flooring and wood burning fireplace. 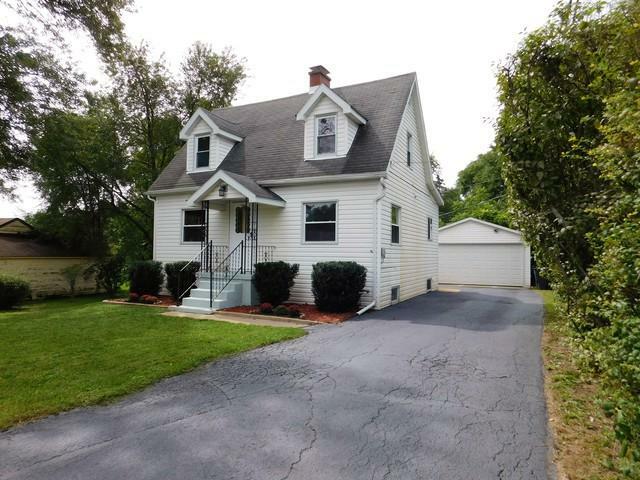 Small bonus room on main level perfect for office or reading space Welcoming Sun room overlooks private patio. Walk-out basement and 2-car detached garage. Cute Cute Cute! A must see! All this just 1 block from the Lake and Park. Reverse Osmosis System and newly installed Sump Pump.